Take a Chance Board! Over $1,000 in Prizes! In addition of the day-of discounts offered by all of our participants, they’ve also loaded us with cool prizes, discounts and gift cards! With $1,000 of prizes, stop by our Take A Chance board and see what you can win! We’ll be handing out items from 11am-3pm, while supplies last. - Gift Cards from Ki's Restaurant, Tower 13, Sambazon, Seaside Market, Vuori and others! - Fresh gear from Gold Coast Skateboards, Etnies, PlanB and more! Take one chance for $10 or 3 chances for $25! In partnership with Visual Art Teacher & Cardiff resident, Angela Jackson, at SDA, art students were tasked with creating a painting that encapsulated the Cardiff Community. The students created beautiful and unique pieces, which were deliberated on Cardiff 101’s Economic Development Committee. The winner shown on the right, by Marina Alberti was transformed into a Limited Edition Print for Small Business Saturday! The art work will be hosted at Guild Venue 100 and Postal Annex Cardiff for the entire month of November! Get The Limited Art Print! There are lots of ways to win a FREE Limited Edition Art Print, while supplies last on Nov. 24th! Be one of the first to visit our Expanded Shopping spots & participating businesses. At our Cardiff 101 Pop-Ups in front of Seaside Market, and at The Anton Eye we’ll be your guide to shop, eat, drink, dance and have fun in Cardiff-by-the-Sea! We’ll be promoting special deals and discounts happening that day and guiding you in the right direction to shop small for big savings. We'll have live music, awesome discounts and you can Take A Chance at winning huge prizes at our pop-up in front of Seaside Market! 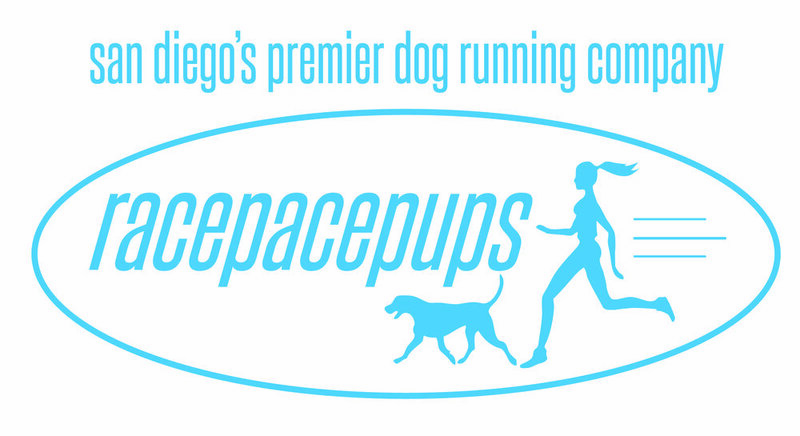 We will be joined by our friends, Race Pace Pups, SDG&E and Beam Orthodontics who will be offering a free Invisalign Scan and $250 off Invisalign treatment from 11a-1pm in front of Seaside Market- so be sure to say hi! At our Cardiff 101 booth in front of Seaside market get a free 10 minute massage from 1pm-3pm, compliments of Melina Goshorn and Tracy Aldrich, local massage therapists who will also be offering a 90 minute massage for $60 special! Also, don't miss local's favorite Bach to Rock Encinitas performing in the North Courtyard at Cardiff Town Center from 1pm-3pm while you shop! 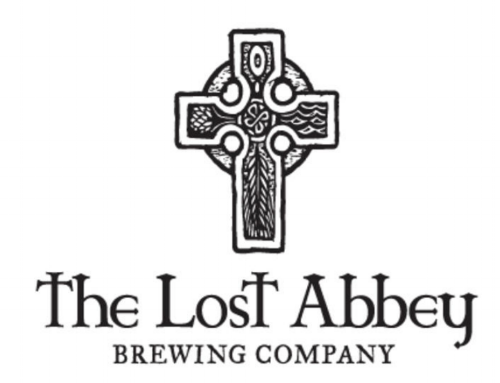 Kick back with a Lost Abbey brew and enjoy some live music, games, photos at AWsnap Photobooth and pop-up shopping! Special guests Vuori and RAIS Case will be offering deep discounts you can't miss! Drop off your board for a chance to have Cardiff artist, Marissa Quinn create your vision from 11a-3p while you shop some of her prints! Thanks to our friends at Fowlers and Postal Annex you can win this kit of cool gear. Come visit us tomorrow 11am - 3pm at The Anton Eye to earn your free drawing ticket to Win! Stop by this local-favorite boutique with quality, ethically sourced brands on SALE! Here you'll find pop-up shops from local companies, offering special discounts for the day. Combine that with live music from Kenny Beaumont and delicious vegan cupcakes - this is a stop you can't miss! Clay + Craft goods, Erin Fader Jewelry, MATIK Accessories, Kind Health Group, Vegan desserts by Rafaela Autunes. Come have a beer at the oldest building in Cardiff, showcasing local artisans, live painting, mosaic surfboards by Nicholas Angelo and a brand new art exhibit. See the original painting that was created for our Limited Edition prints! Enlightening Souls, ENJET Media, Microsoft Surface Bar and local artisans. Vuori Clothing, RAIS Case, MATIK Accessories, Erin Fader Jewelry, The Diamond Shoppe, She & Wold Vintage Clothing, artist Marissa Quinn, East Coast Pizza, TAE Brands, AwSnap Photo-booth, Stay Cheesy SD, Kind Health Group, Rafaela Autunes Desserts & more! Live Art Sponsored by SDG&E! Thanks to funding by SDGE there will be live art at this years Cardiff Small Business Saturday! With input from the public and the Cardiff Arts Coalition a local artist was selected to paint this recently replaced box on Newcastle. Come by to meet the artist and get the first peek on Small Business Saturday! Helping to grow our community and support the businesses that make it so unique.